Linda Ye's career in organic chemistry spans over 20 years. Her contributions to our catalog and processes have made her an essential member of our team. As our New Product Development Chemist, she's responsible for leading the formulation of new chemistries. Some of her notable formulations include a UV conformal coating, a water-based flux remover, and solvent vapor degreaser. Her past roles include senior scientist, project manager, senior development chemist, and research chemist. During her tenure at Georgia Pacific, she developed an urea-formaldehyde polymer resin for glass mat and fertilizer applications. 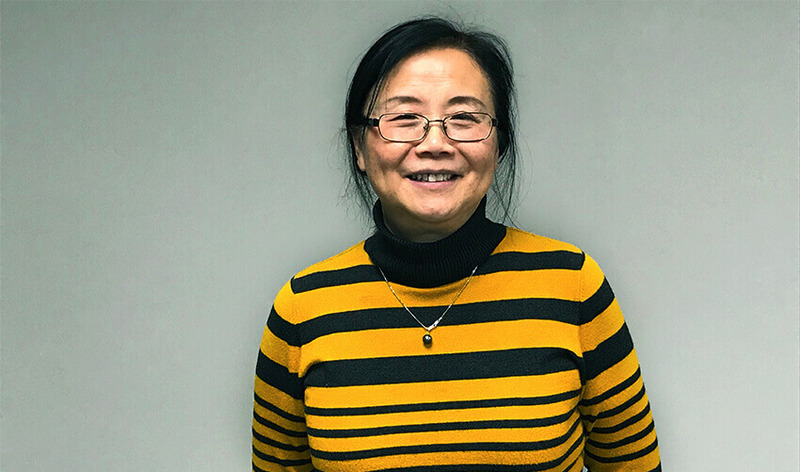 On top of that, she optimized the manufacturing process for the UF polymer resin and updated the quality control standards for the organization. At IDEXX, she led the synthesis of several products whose production generated up to $50 million per year. In addition, she cut the cost of the manufacturing synthesization process by 8%. Linda has a bachelor's and master's in organic chemistry, the latter completed at Georgia State University. Additionally, she served as a research chemist at Clark Atlanta University. Her black belt in Six Sigma gave her the know how to cut costs and optimize manufacturing processes. Many of her essays have been published in academic journals, such as Journal of Medicinal Chemistry, Bioorganic & Medicinal Chemistry, and Optical Materials. In high school, Linda's Chemistry teacher boasted about how Linda was his favorite student. And since she was so good at Chemistry, she decided to make a career out of it. Her other passions include tennis, badminton, traveling, cooking Chinese foods, like dumplings, egg rolls, and five spiced beef. Her goal for the year is to move closer to Kennesaw, Georgia, to be closer to the office. Linda's motivation for success is seeing her accomplishments receive recognition throughout the company and become successful products. Using Black Polyester Cleanroom Wipes: Is It Really Clean? 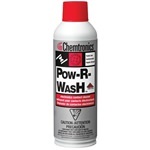 Our strongest, nonflammable contact cleaner formulation. Recommended for users seeking an aggressive cleaner for tough jobs. ESD safe, black polyester monofilament wipe - NEW 4" x 4" size!